D125*1.4*10.22.23mm small diamond saw blades mainly use for cutting stone, concrete and ceramic, It has the characteristics of long service life and good sharpness. 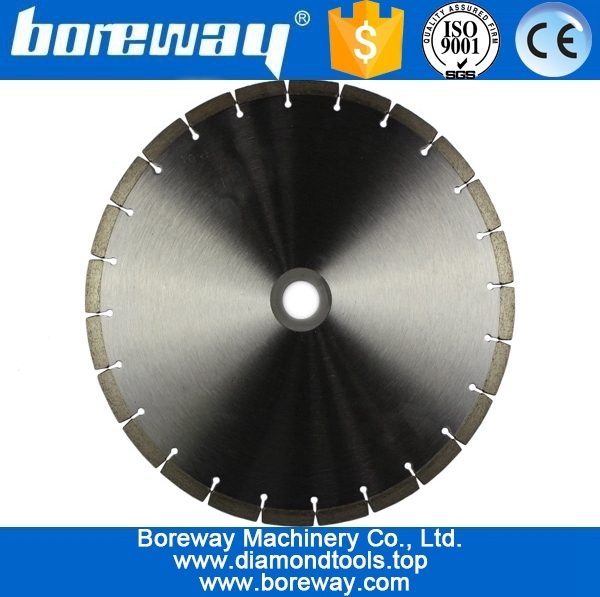 this kind diamond saw blades standard diameter is 125mm, thickness is 1.4mm, segment height is 10mm and inner hole is 22.23mm. There are all high quality diamond saw blades available from boreway, do not confuse these blades with other cheap blades. 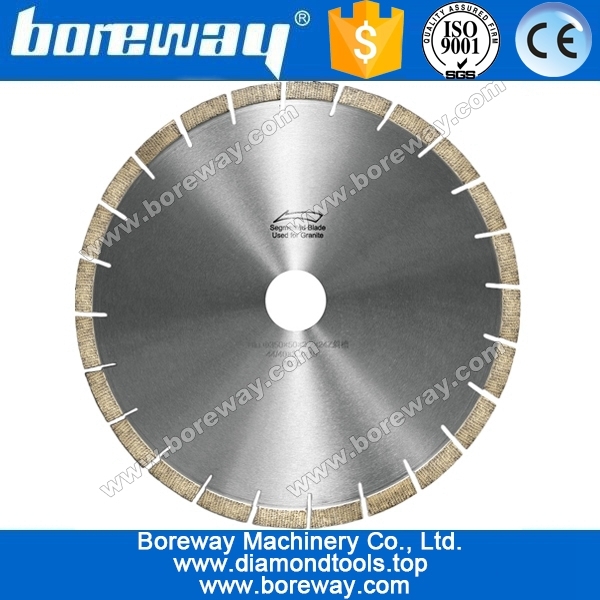 Send your inquiry to our good quality Mesh circular diamond saw blades for stone granite marble ceramic concrete products.